I'd like to invite you to a faculty-only reception on the evening of November 12 at the Leslie eLab to meet our team, other faculty (including several currently working on startups) and learn about the resources available at NYU to support you in your entrepreneurial endeavors. Details and RSVP here. 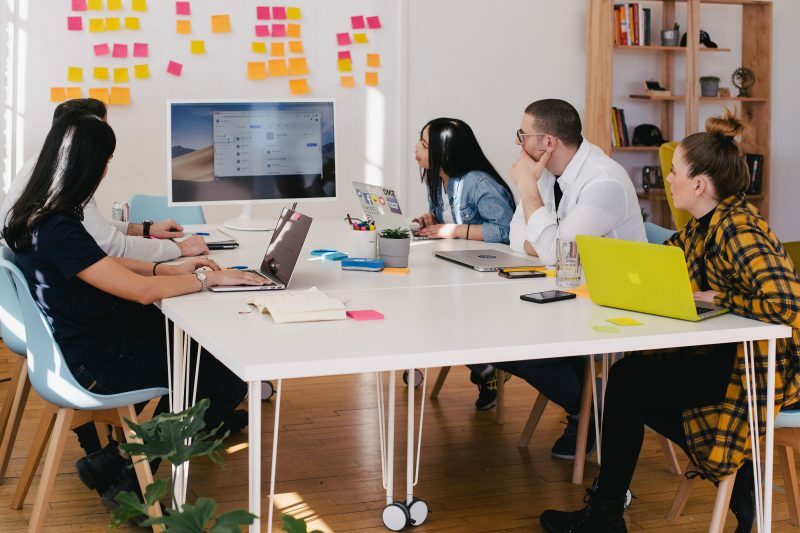 NYU Innovation Venture Fund: Seed-stage venture capital investment fund exclusively for startups founded by NYU faculty, researchers and students. NSF I-Corps: $50,000 grants and training in technology commercialization for NSF-funded researchers. $100,000 Tech Venture Competition: Part of the larger $300k NYU Entrepreneurs Challenge, an annual competition offering training, mentorship and a $100,000 cash prize for startups commercializing pre-existing NYU technologies. Coaching & Mentorship: Schedule one-on-one mentorship & coaching for faculty and student entrepreneurs from experienced startup founders, investors and tech executives. 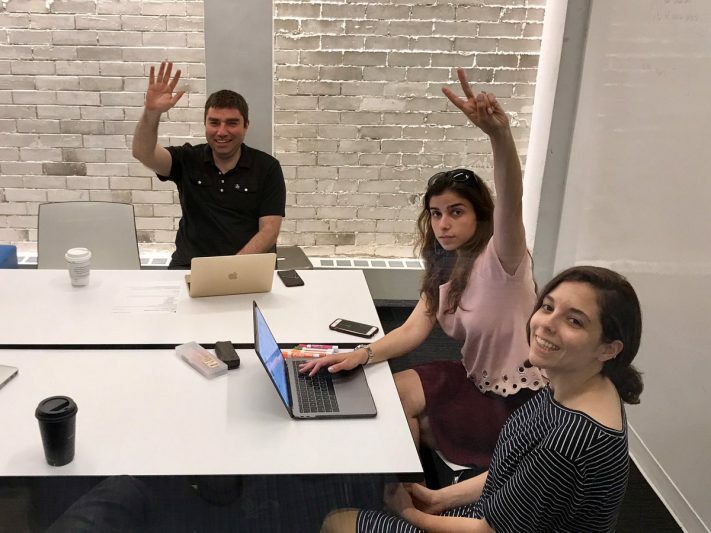 NYU Startup Sprint: 5 1/2-day intensive program for faculty entrepreneurs and their PhD/postdoc teams to learn how to test the commercial potential of their research. 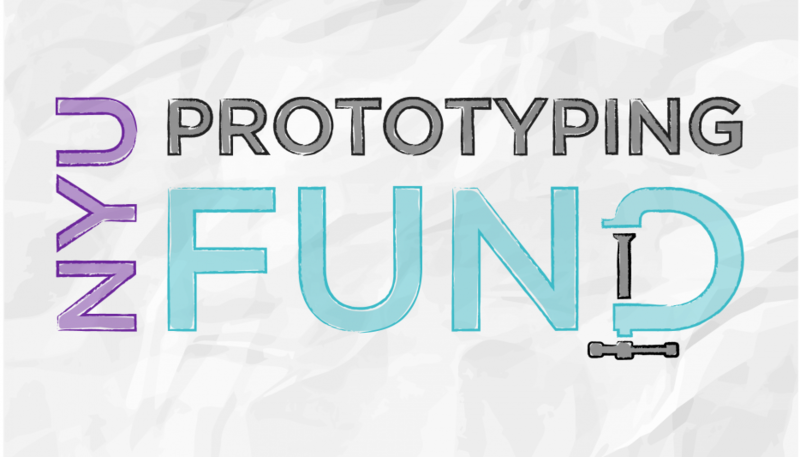 Teams receive grant funding, mentorship, workshops on selecting the right market, IP and fundraising, and more. Startup School: A weekly workshop series open to everyone in the NYU community that provides know-how and training to successfully launch and grow a startup from startup experts. NYU Faculty Entrepreneurs Group: Online group for faculty entrepreneurs (or those interested in entrepreneurship) to share, connect and collaborate. 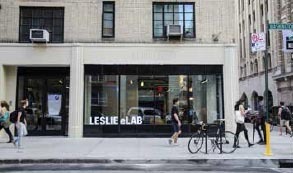 Leslie Entrepreneurs Lab (Leslie eLab): 7,000 square feet of space in the heart of the Washington Square campus with collaborative workspaces, prototyping facilities, and event spaces. Entrepreneurship @ NYU Website: Your online hub for everything you need to know about startups and entrepreneurship resources available across NYU. Learn more about the above and lots more at entrepreneur.nyu.edu. I realize that's a lot, but that's the point. There are a ton of resources available no matter what stage you are at and where your interests lie. My team and I would welcome the opportunity to meet you, learn more about your research and teaching interests and explore ways we may be helpful. Feel free to send an email if you'd like to set up a time to meet or speak, or just click here to arrange a mutually convenient date and time. Of course, we'd be happy to show you around the Leslie eLab (16 Washington Place), so feel free to stop by anytime it's convenient for you (M-F 10am-8pm).